Books Set In: How Can a Frozen Detective Stay Hot on the Trail? Description: In this Stevie Diamond Mystery, Stevie and Jesse, her partner in solving crime, are hot on the trail again. This time they're in Winnipeg, Manitoba -- in the dead of winter -- to clear Jesse's teenage uncle, who has been accused of stealing valuable carnivorous plants. 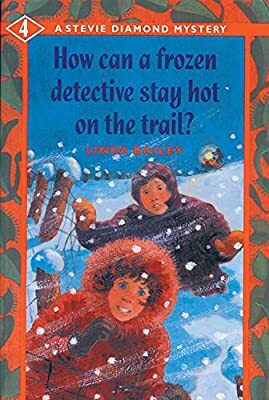 Can they crack this case before Winnipeg puts them in the deep freeze?